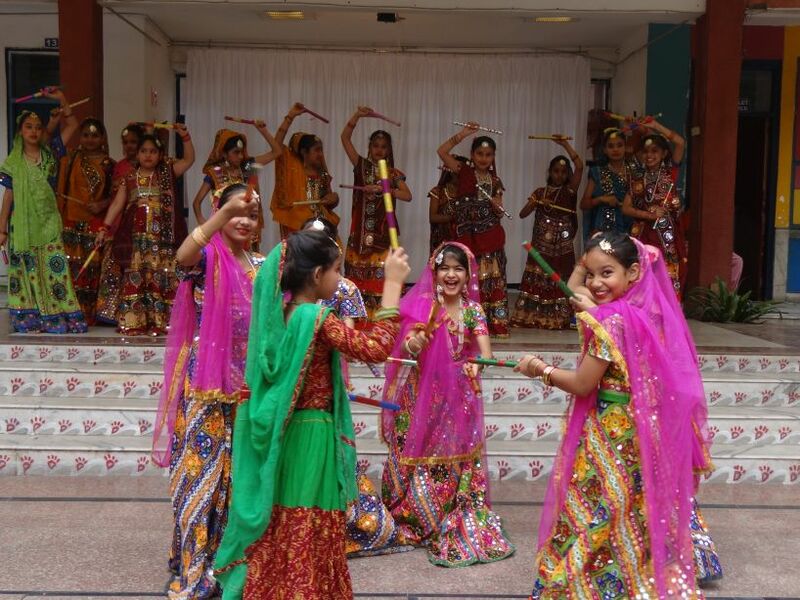 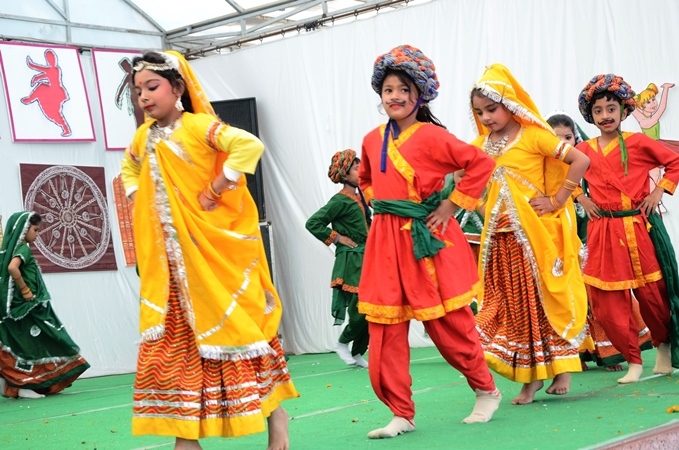 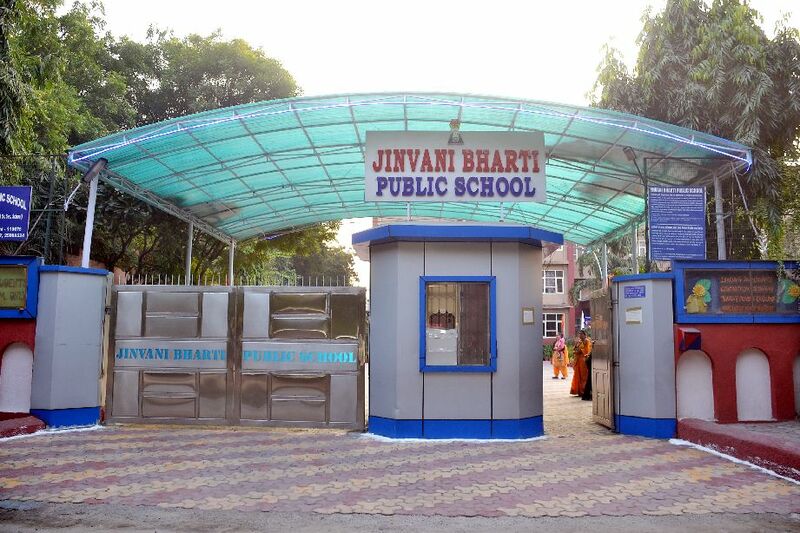 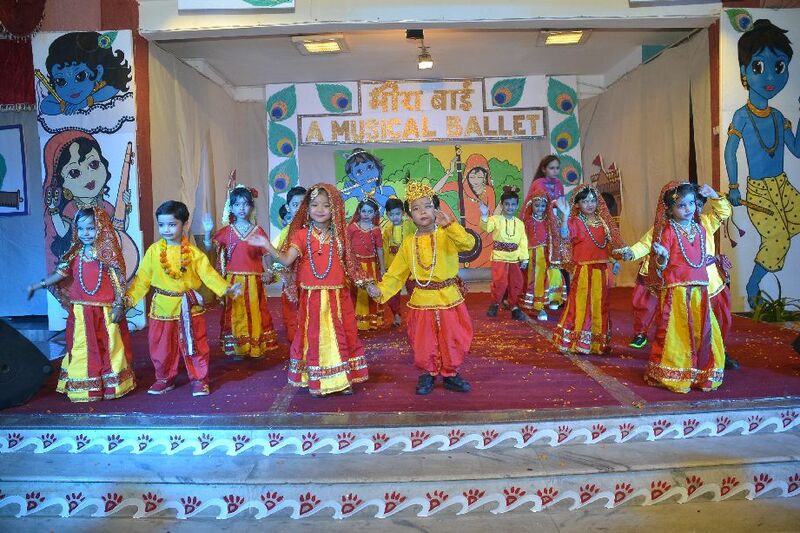 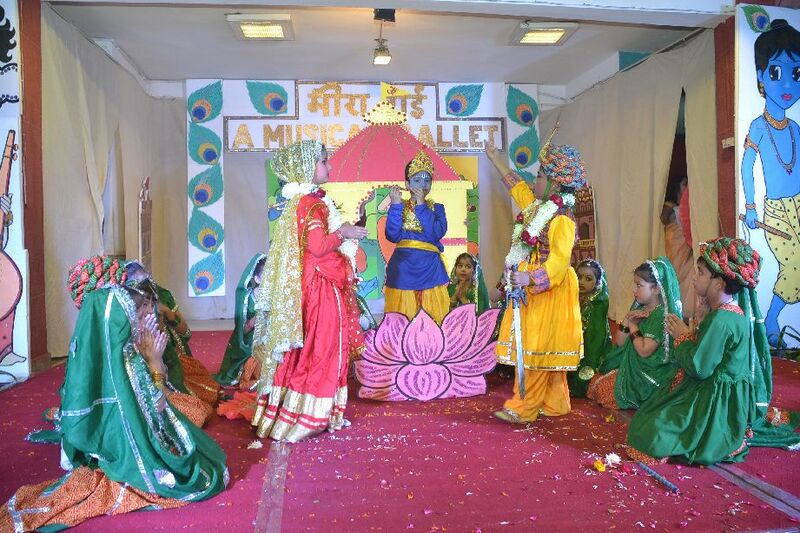 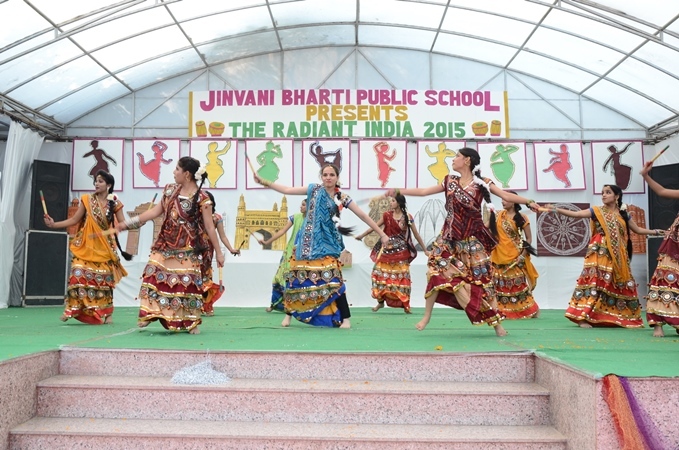 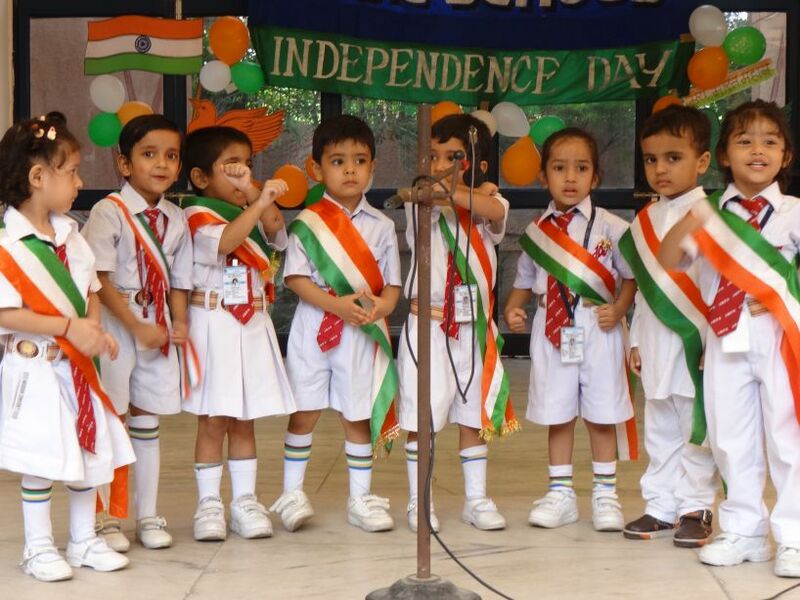 Jinvani Bharati School - Welcomes You! 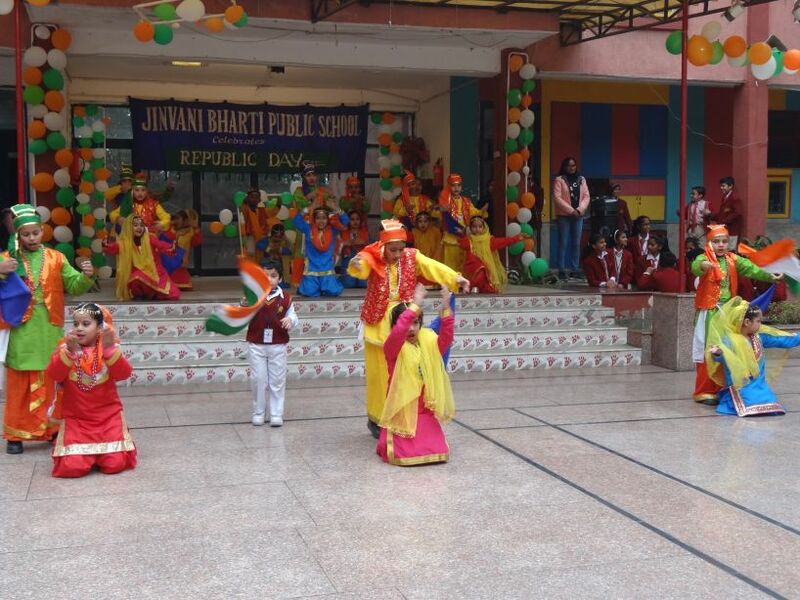 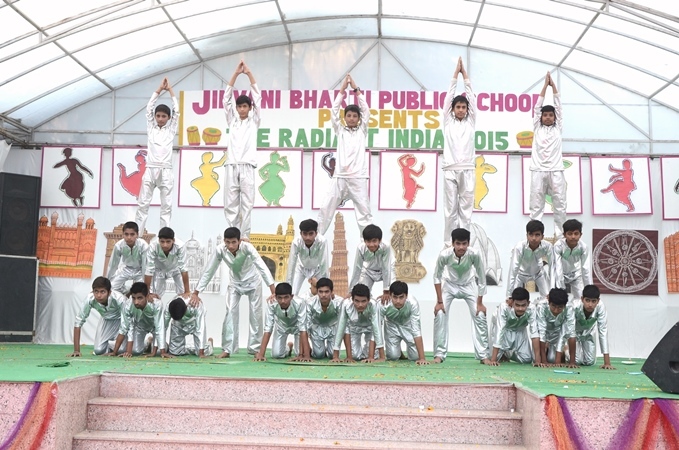 Jinvani Bharti Public School was established by Palam Jain Educational & Welfare Society in July 1997 at Sec -4, Dwarka, New Delhi. 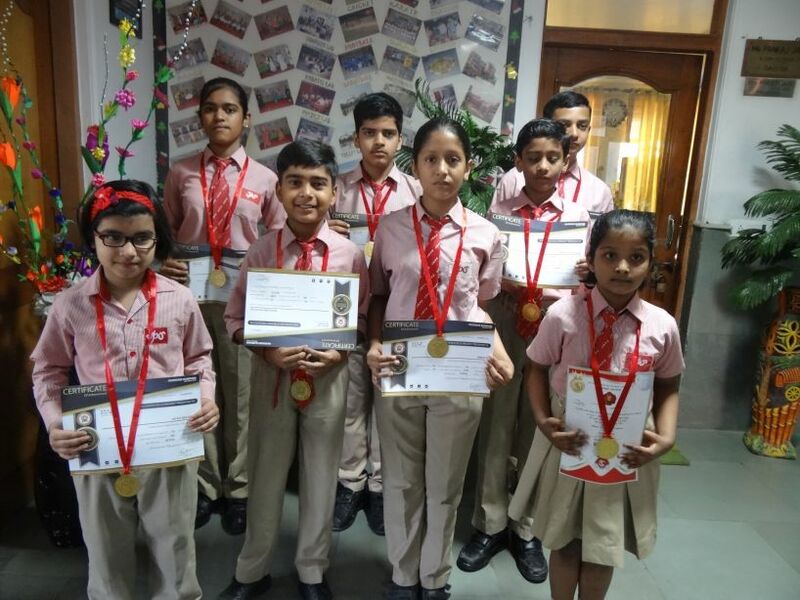 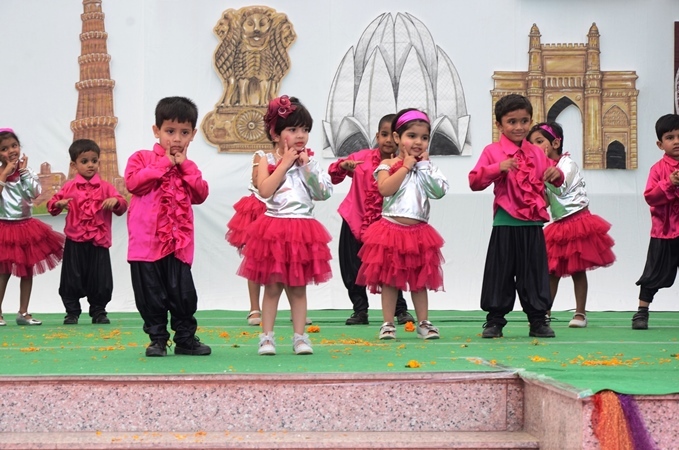 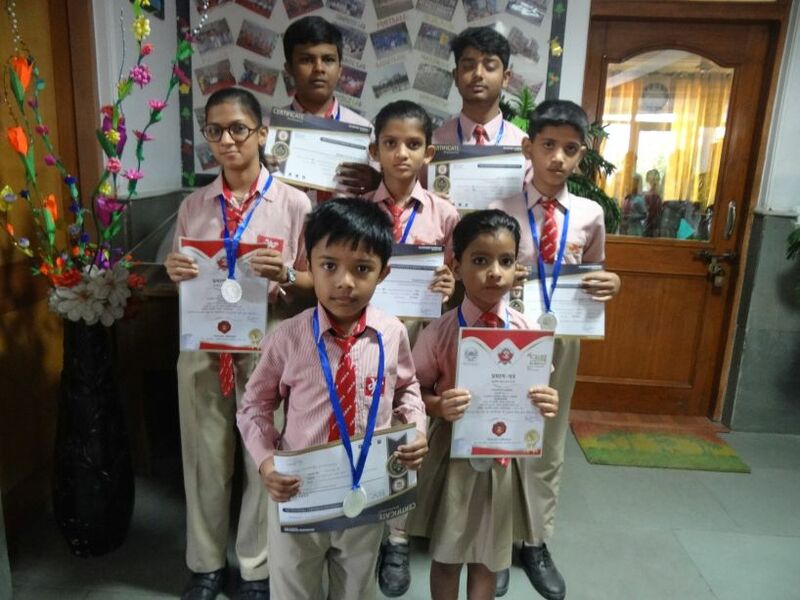 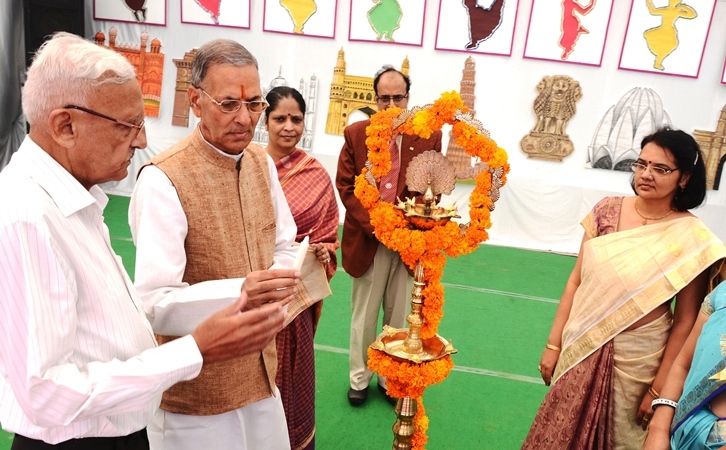 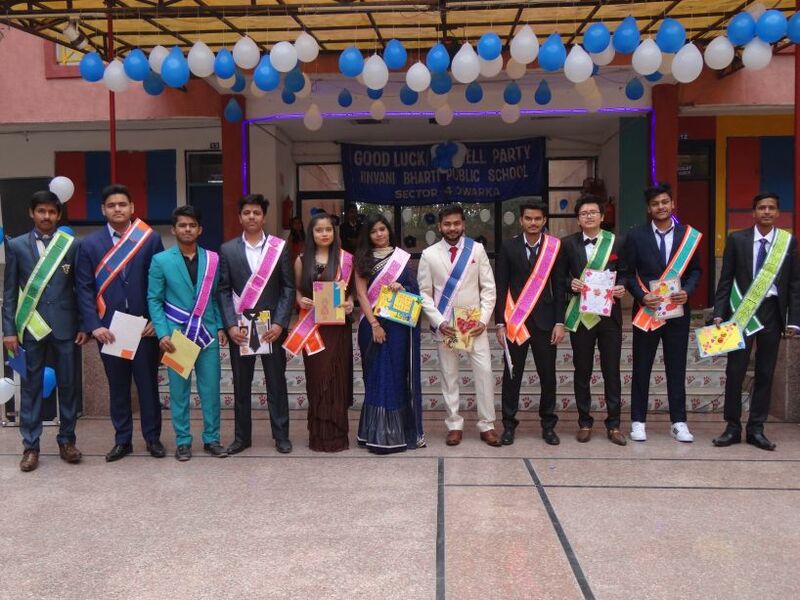 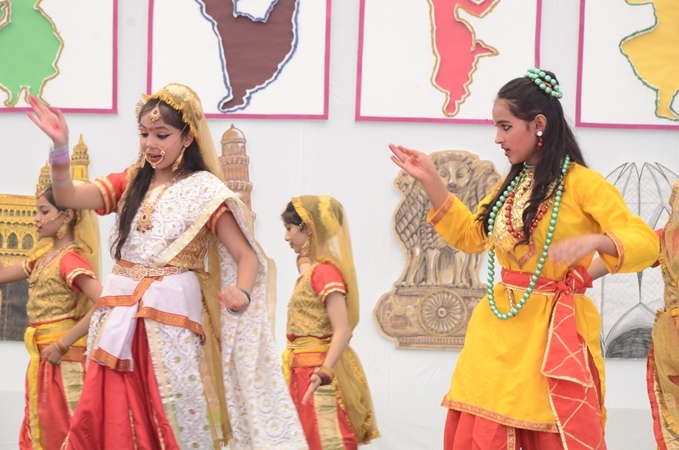 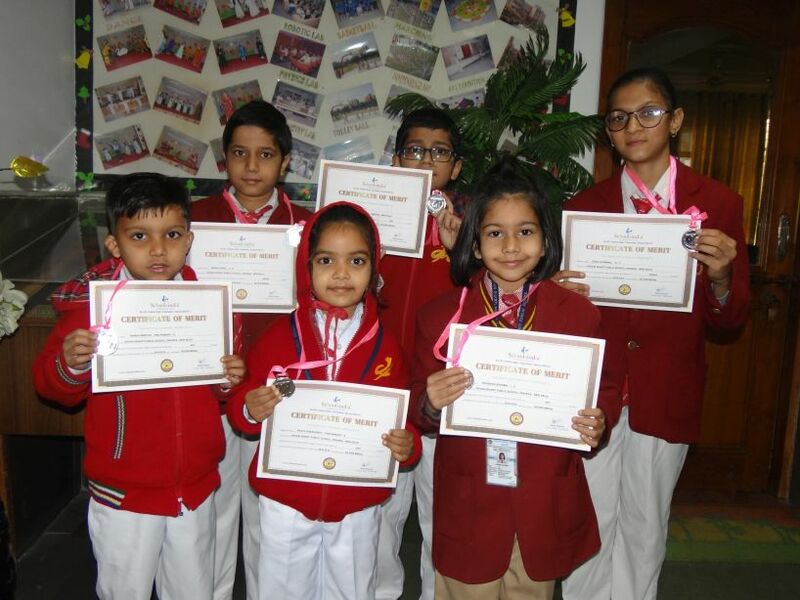 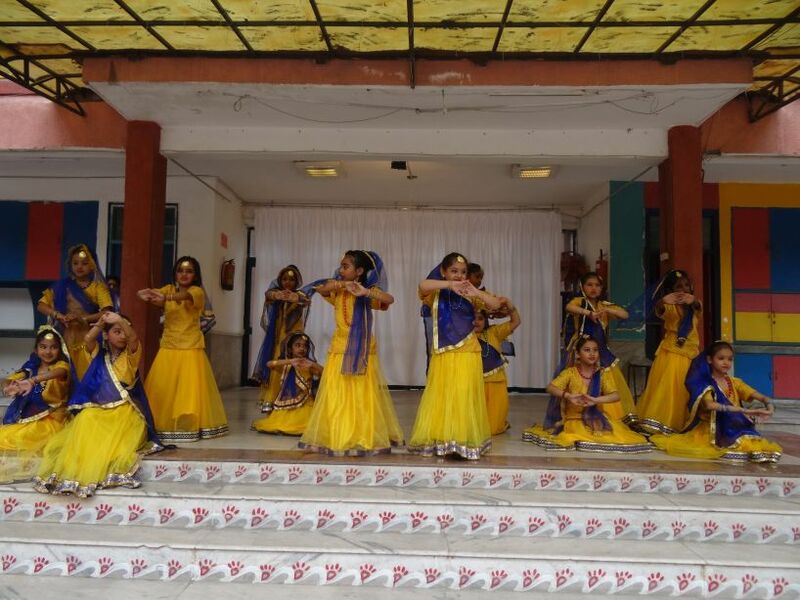 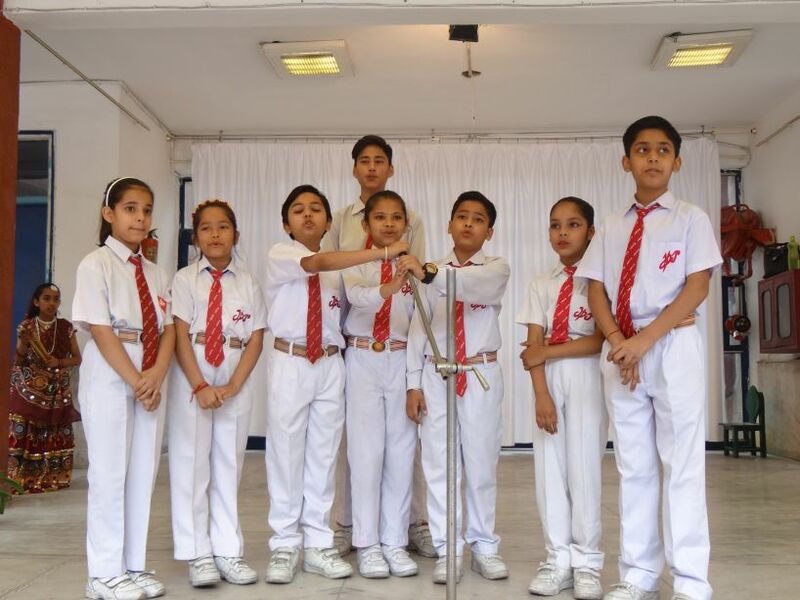 The school is an English medium , Co-educational, Senior Secondary School, spread over an area of 4 acres, out of which more than 2 acres of land is exclusively for playgrounds. 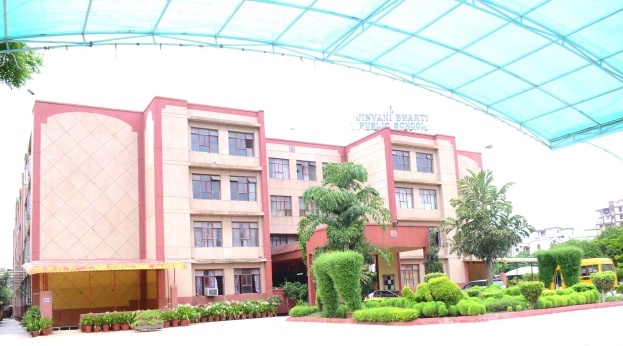 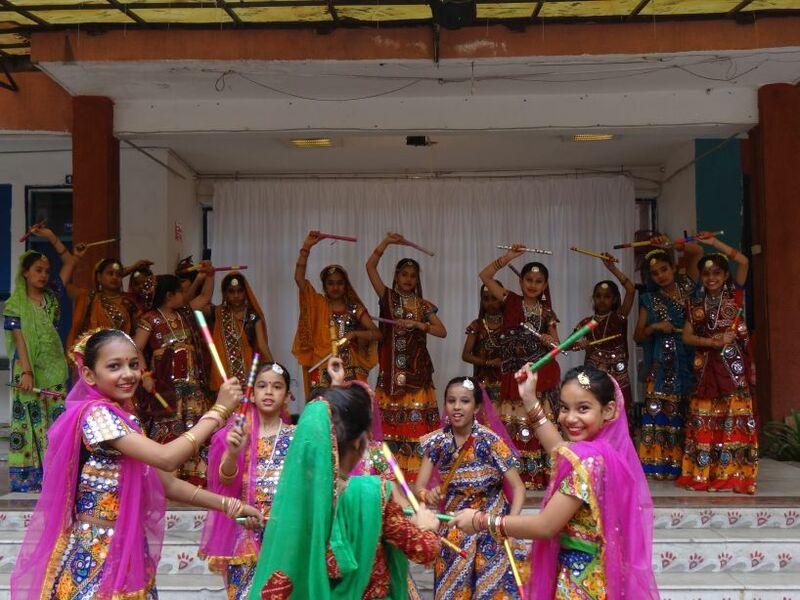 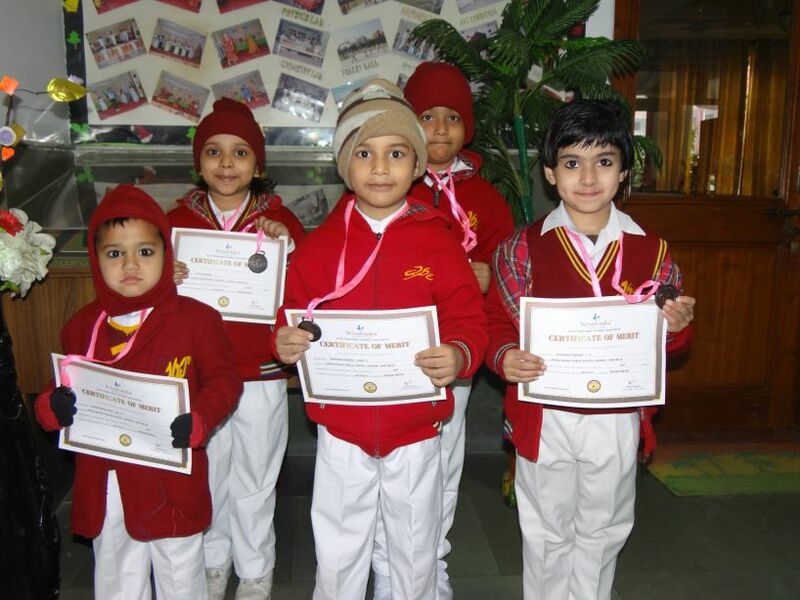 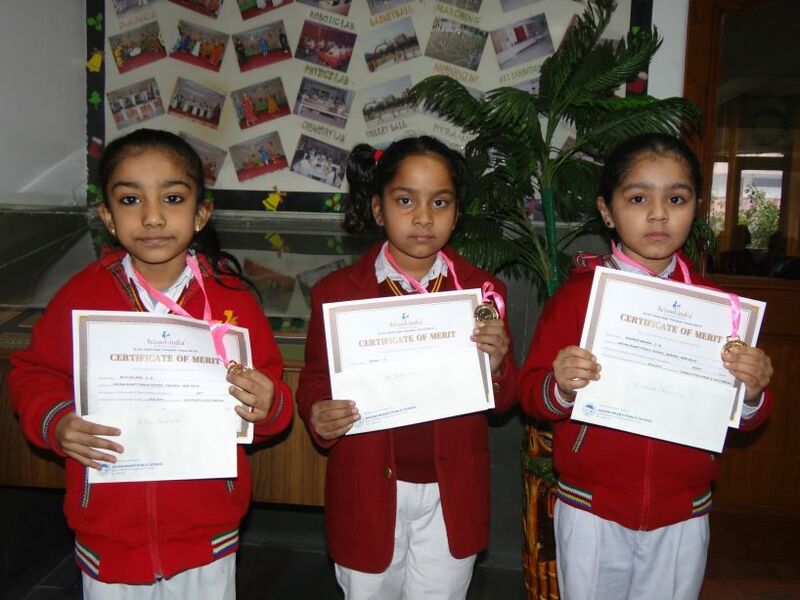 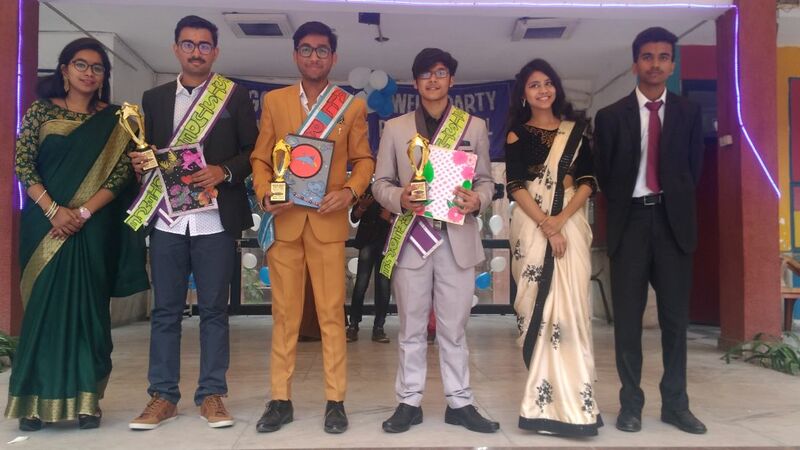 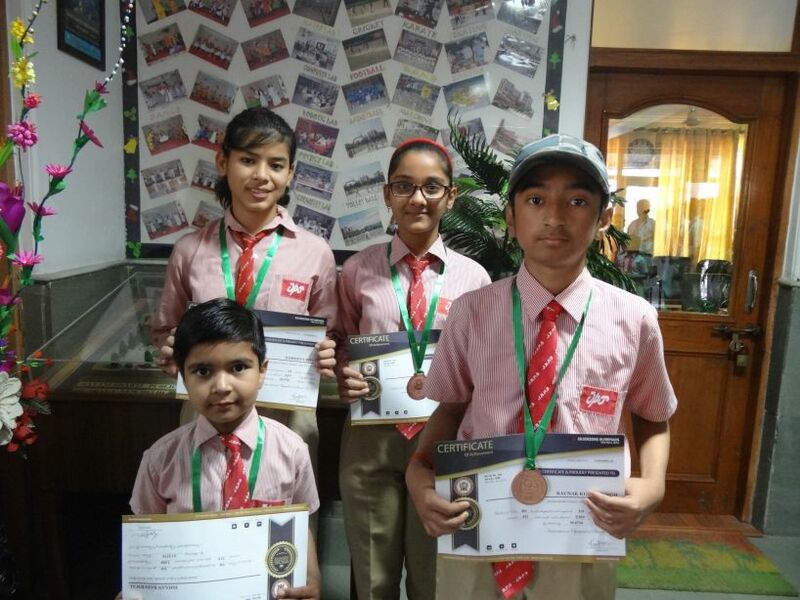 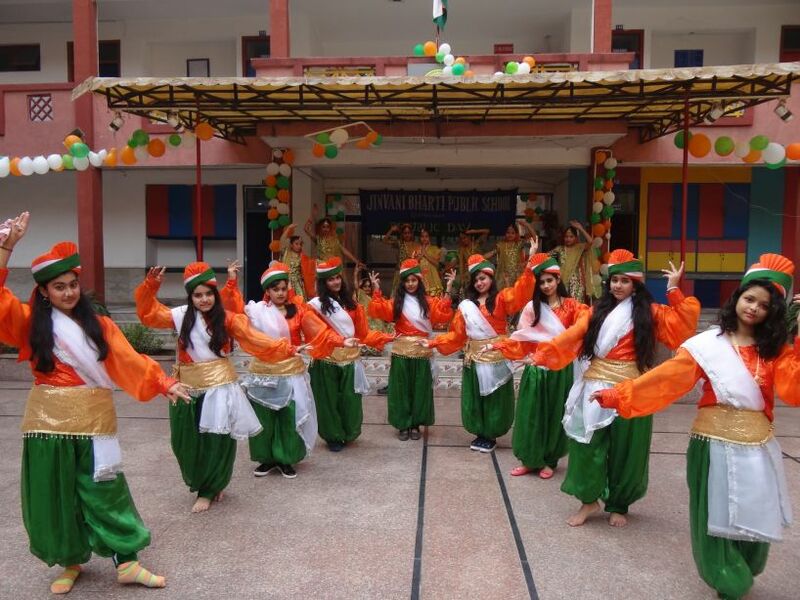 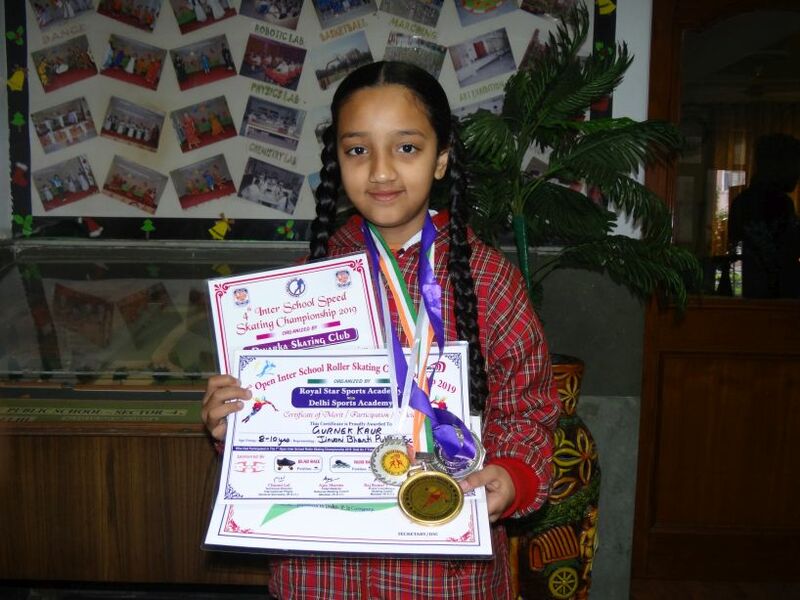 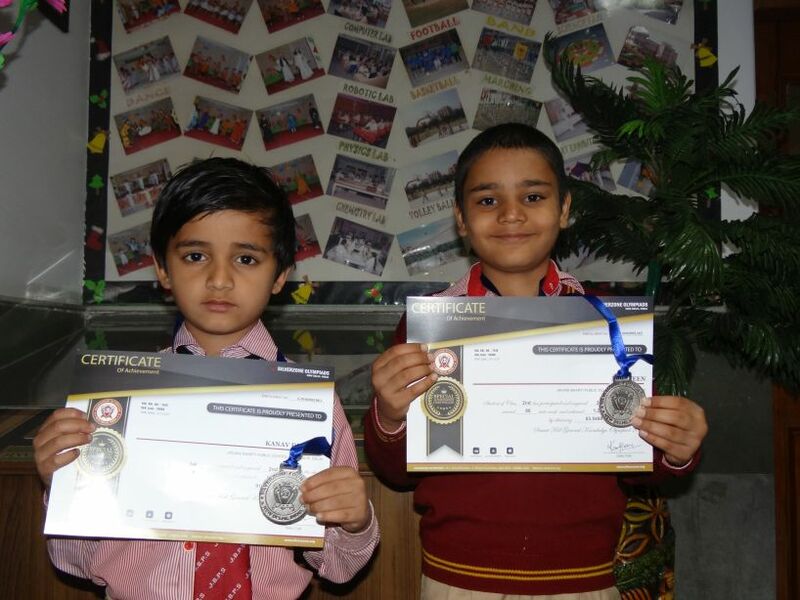 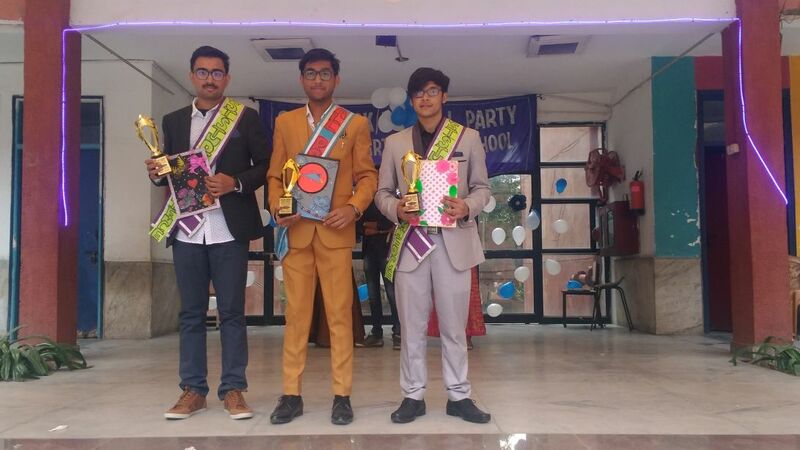 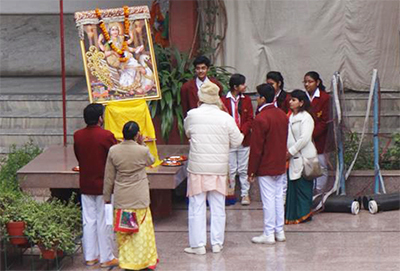 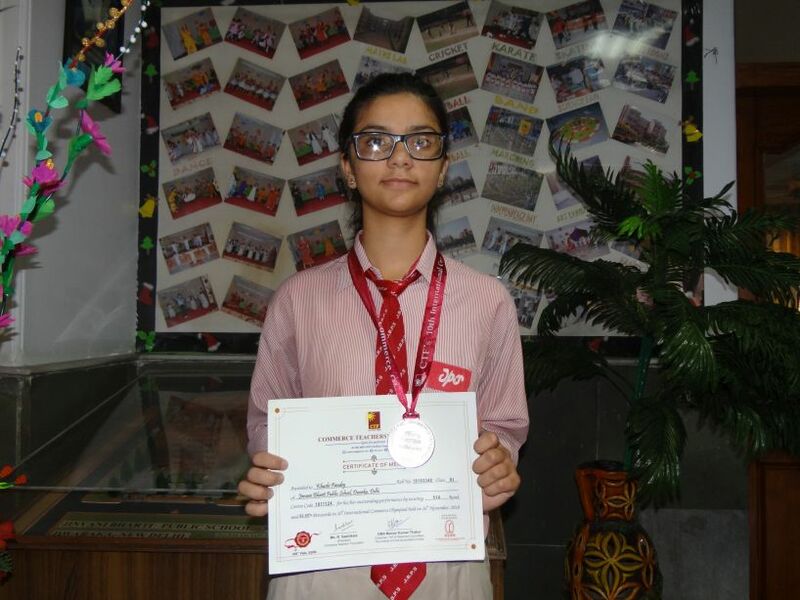 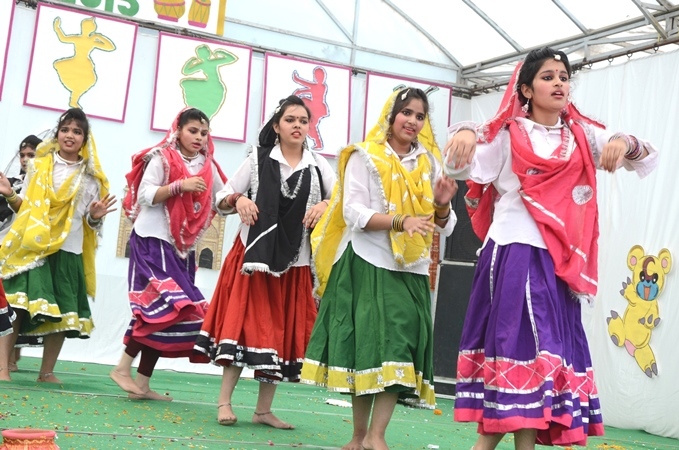 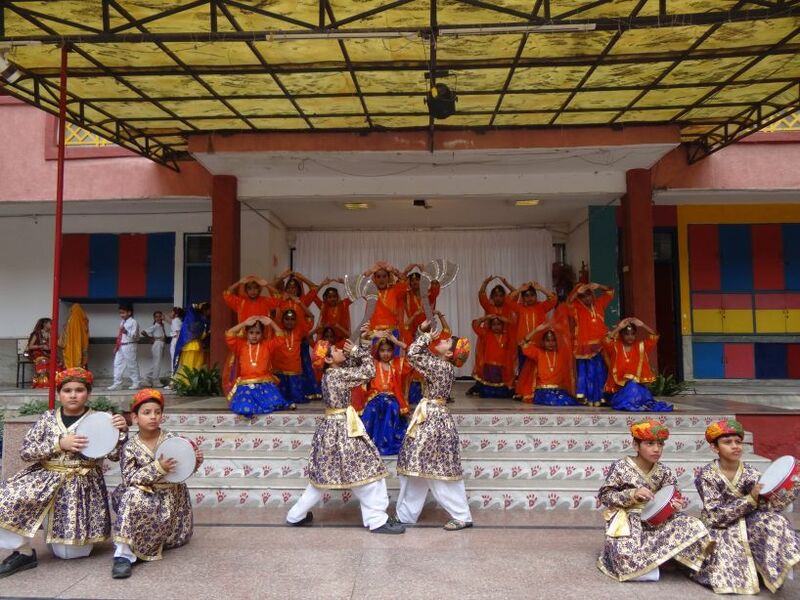 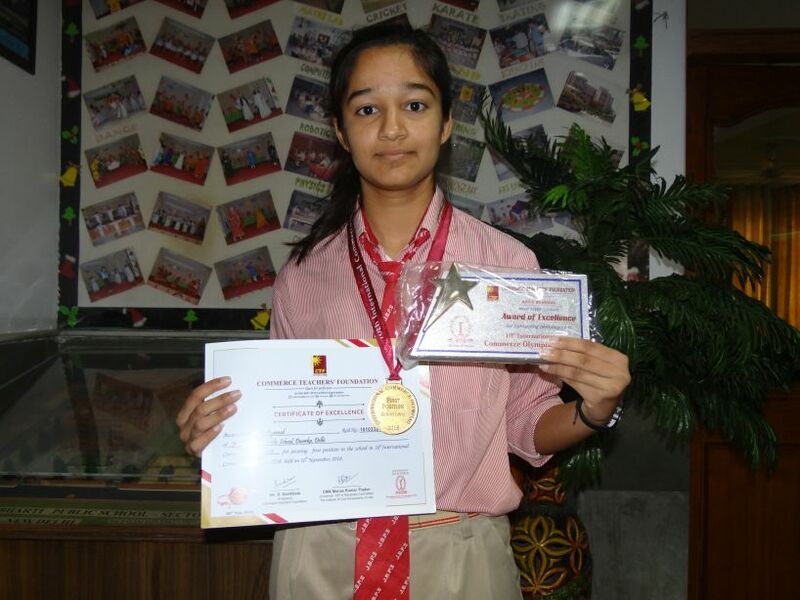 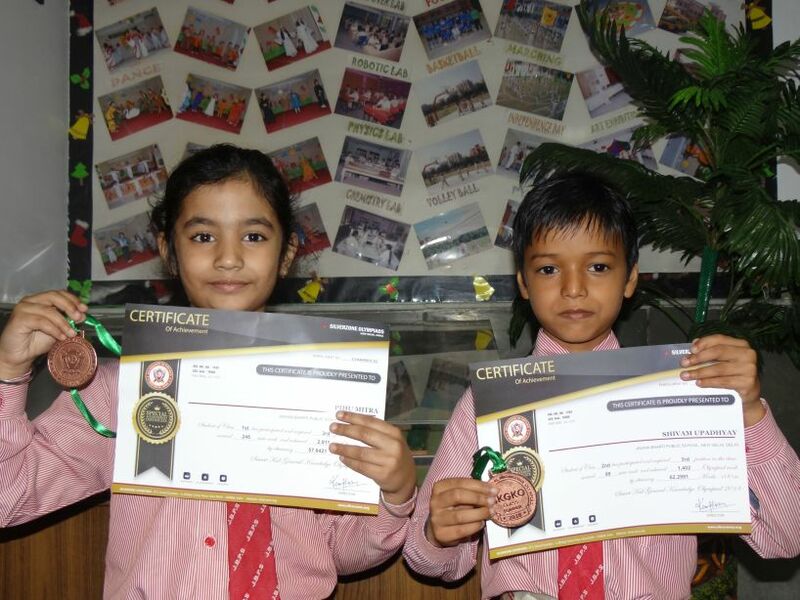 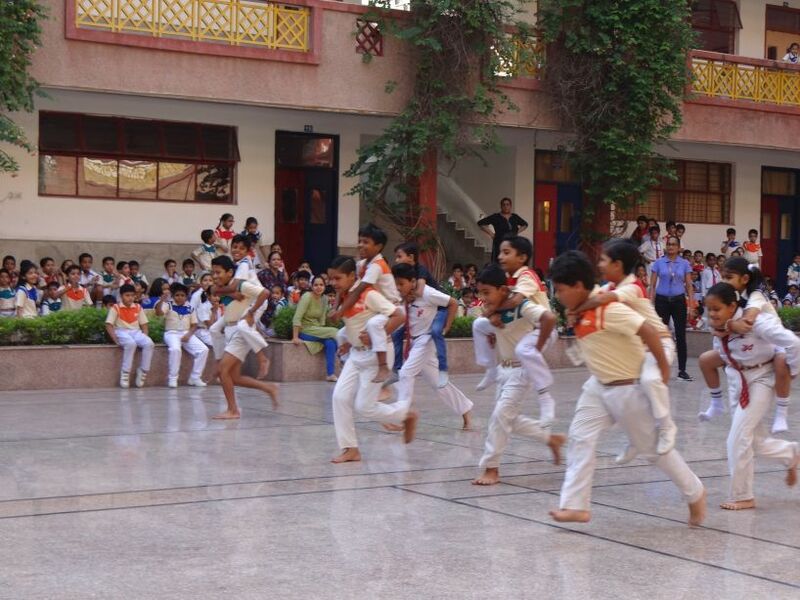 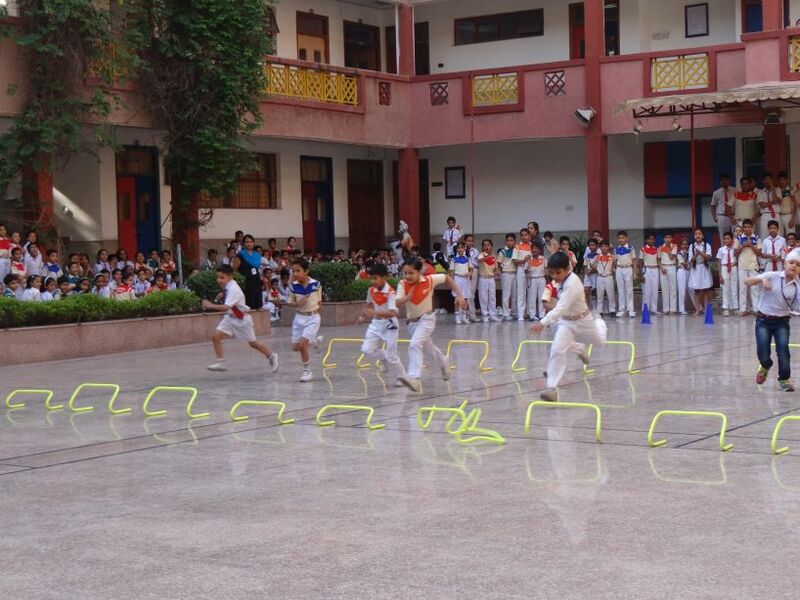 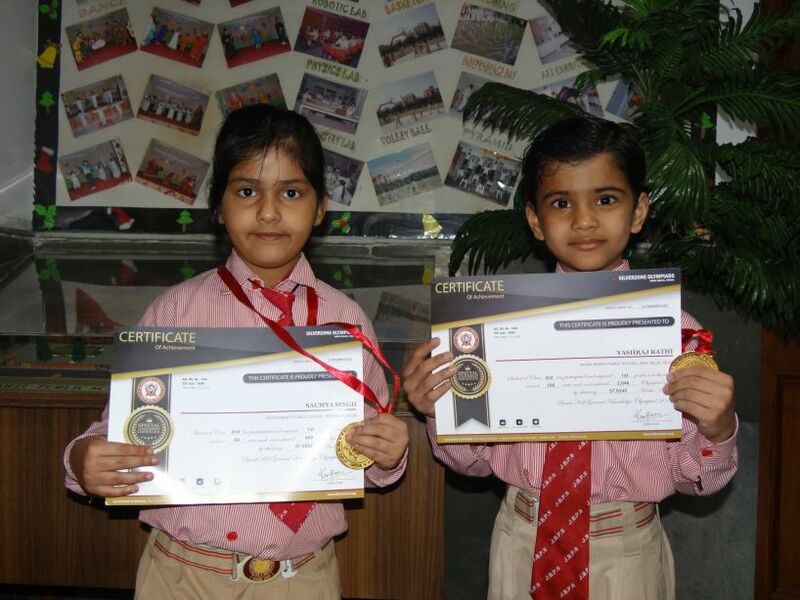 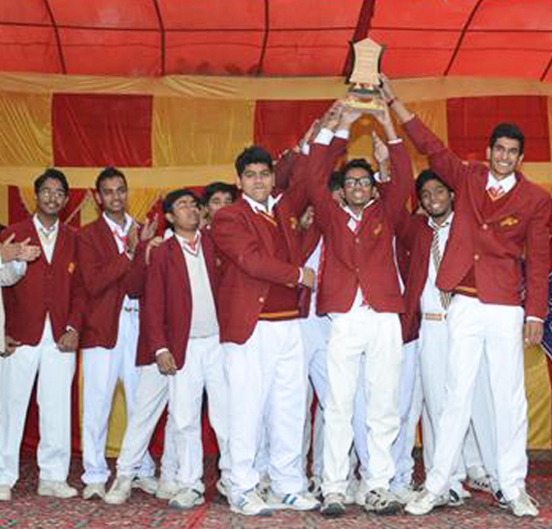 It has the privilege of being the first CBSE affiliated recognized senior secondary school in Dwarka area.